I am grateful to my sister ‘Detty’ Ellis for sending this picture to me which, I have since discovered, was taken in the early 90’s on Ma Tau Wei Road in To Kwa Wan. No doubt this fine book purveyor would be stocking every last word on the Hong Kong visa process and how to go about getting a Hong Kong immigration application approved. 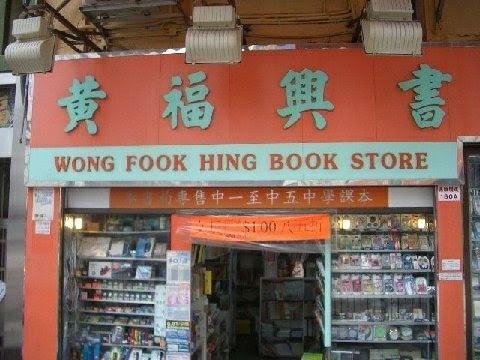 However, if you are unable to get to Wong Fook in person, you can find the Hong Kong Visa Handbook here instead!